Coined the 'Fat Letters' by students, states around the country have begun mandating schools to send notification letters to kids whose body mass index (BMI) doesn’t fall within a narrowly “acceptable” range. When a determined sixth­grader in Ohio voices her protest against the letters, student journalist Bailey Webber is inspired to take her fight to the highest levels of government. 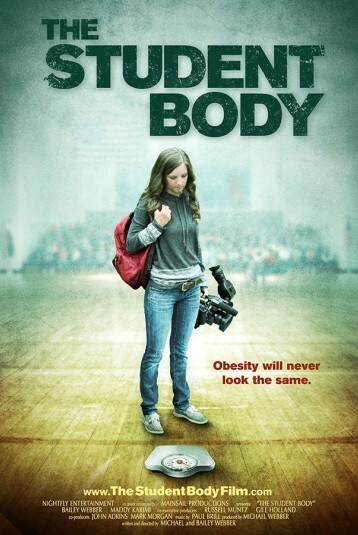 THE STUDENT BODY is a true underdog story of two brave girls who take a stand against government intrusion and hypocrisy while exploring the complex and controversial truths of the childhood obesity debate.